These are the commanders of dark legions. Most of their soldiers obey them because of fear. They possess unmatched powers and spread despair and darkness wherever they come. Fortunately most of the time they spend in their lairs and send only their minions to cause havoc. If you encounter one of them then you may be sure that the end of the world is near. 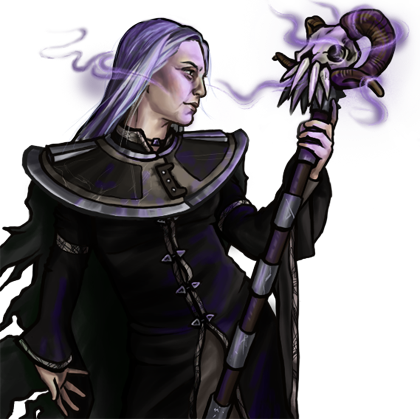 Special Notes: This unit has magical attacks, which always have a high chance of hitting an opponent. Foes who lose their life to the plague will rise again in unlife, unless they are standing on a village. 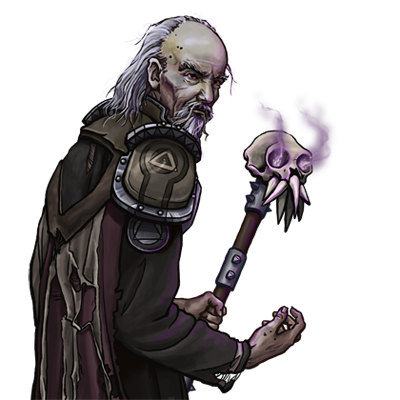 This unit’s arcane attack deals tremendous damage to magical creatures, and even some to mundane creatures. This unit’s marksmanship gives it a high chance of hitting targeted enemies, but only on the attack.